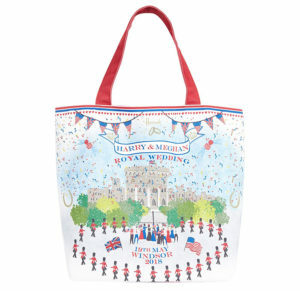 This tote bag is fun, colourful, and perfect for carrying all your Royal Wedding celebration essentials to the party of your choice. 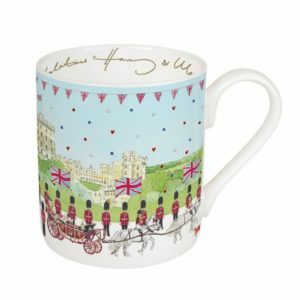 This fine bone china mug is the quintessential souvenir to keep for many years to come. 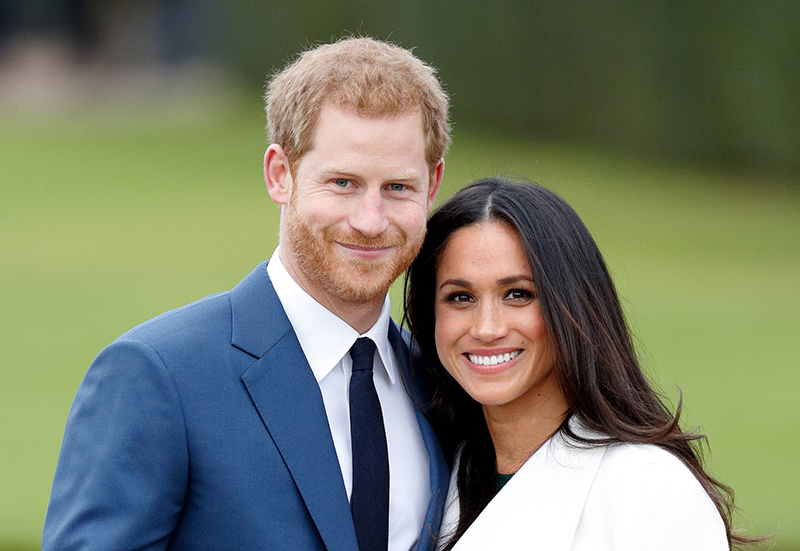 It features a carriage procession from St George’s Chapel at Windsor Castle, with Harry and Meghan in the first carriage, HRH Queen Elizabeth II and HRH Prince Philip in the second carriage. 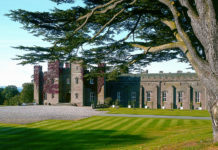 The Royal pets are also featured, with the Queen’s corgis taking part in the procession. 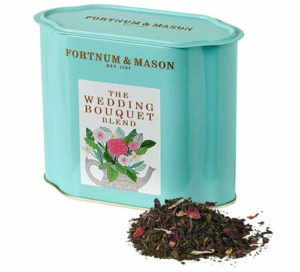 A limited edition blend to commemorate the wedding combines English and American-grown mint with Jasmine green tea, and is adorned with rose petals. The perfect cuppa for the big day. Ceramic designer, William Edwards, has created this collection of fine bone china. 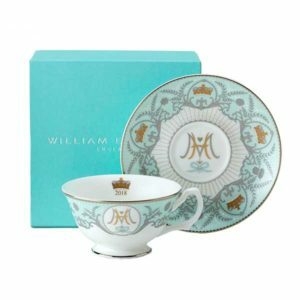 Each piece is hand-decorated in Stoke-on-Trent, England, and incorporates the national emblems of the UK along with a design of their initials intertwined in 22 carat gold and platinum. 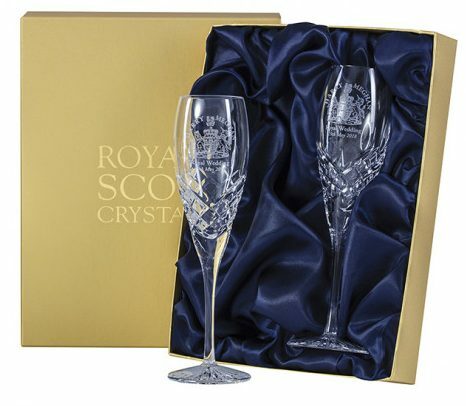 Royal Scot Crystal has created these Champagne Flutes. 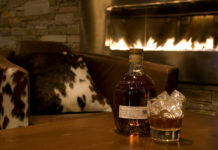 Hand cut and engraved with Prince Harry’s Royal Crest, they’re perfect for toasting the happy couple. 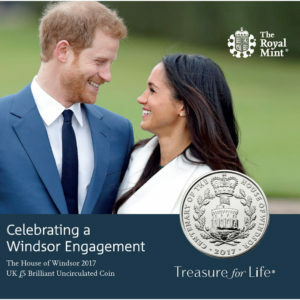 Celebrate the engagement of His Royal Highness Prince Henry of Wales and Ms Meghan Markle with the official Royal Mint commemorative House of Windsor uncirculated five pound coin. The coin marks the royal engagement of Prince Harry and Meghan Markle on 27th November 2017 and carries the inscription Christening a Dynasty. 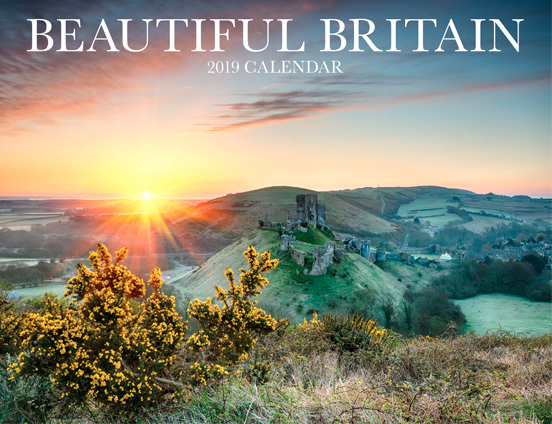 It is a Royal Mint limited edition, with only 5,000 pieces created.